What is a bored at home step-mother to do after a day of cleaning, laundry and dishes? The one thing she can always count on - her stepson coming home just in time to bang her senseless and take the stress of the day away. Just make sure step-dad doesn't find out! 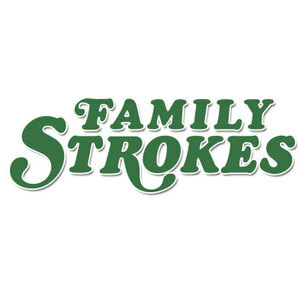 At Family Strokes we're about keeping it all in the family - in more ways than one! All of our desperate housewives, and drop dead gorgeous step-daughters, are ready to make some crazy fantasies come true! This happens more than you think - just don't tell anyone. OK?